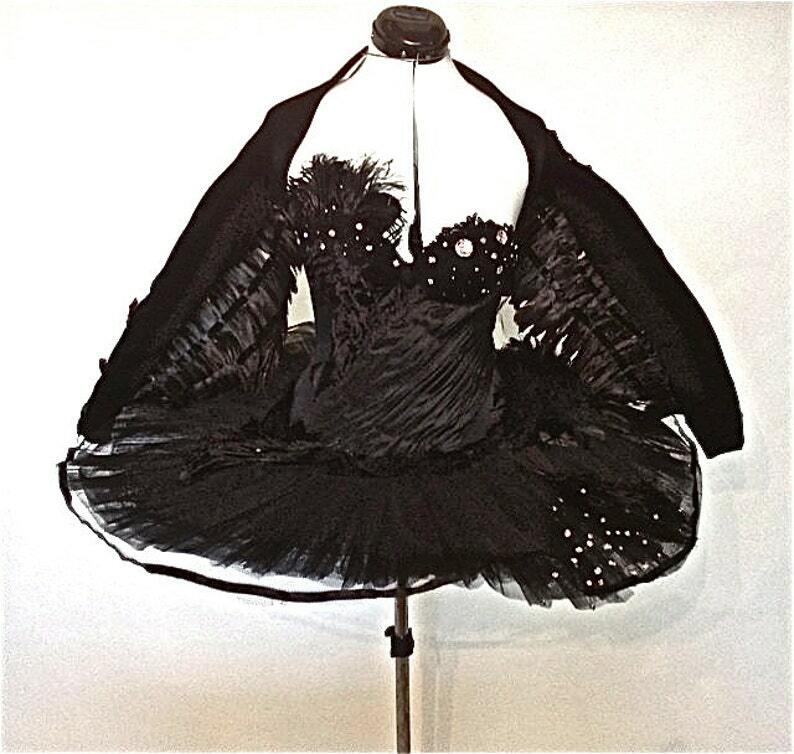 This is a replica of the black tutu dress worn by Natalie Portman in Black Swan. I fell in love with the movie and started planning this costume. I am also making a version that will include black wings on a ballet-style shrug. If you are interested in the wings, please convo me.